Time is your most valuable business asset. 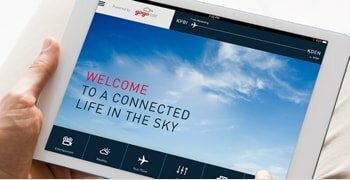 Take control of it during flight with Gogo inflight internet and entertainment. Ready to get started? Just click the button below and use our System Selector tool to find the right solution for your aircraft. Gogo Business Aviation connects passengers, pilots and planes. Worldwide. With Gogo on board, your work and life travel with you. Finish emails, text friends and family, conference in via face time, and watch your favorite shows. 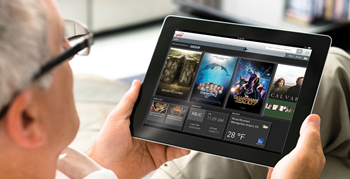 It’s your inflight experience, redefined through the power of personal technology. 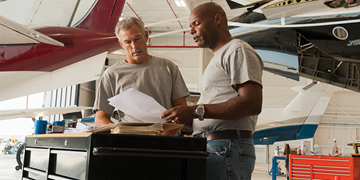 How do you add connectivity to your aircraft? Let us help. Understanding your options for inflight connectivity and entertainment can be overwhelming at start – from choosing equipment types, to service plans, to managing expenses, and more. At Gogo, we offer you a complete package of leading-edge technologies and services on a proven infrastructure that you can trust.